Meta Template: Learn about Square from Modern Postcard today. Read more. Square cards are a real stand-out. 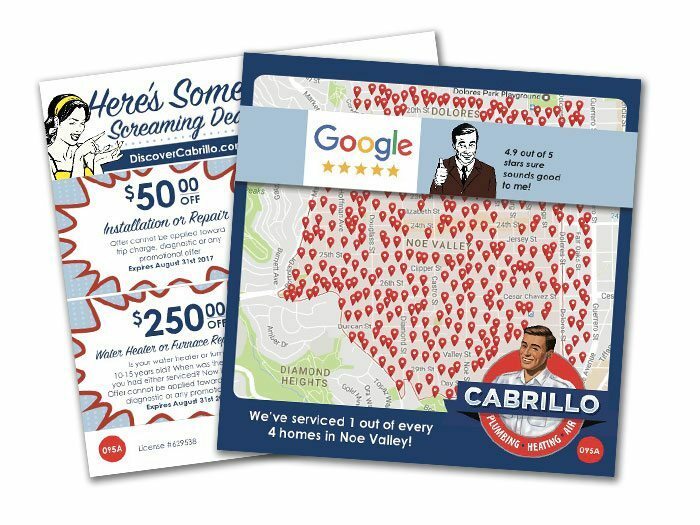 These different-sized promotions get higher attention and serve as an alternative to postcards or business cards. You can tuck them in special envelopes for mailing, or ask us for custom-mailing designs.